Located in the heart of Abingdon's historic area within east walking distance to all attractions. The Meadow Cottage offers a perfect getaway for family weekends, honeymoons, reunions, or business lodging. 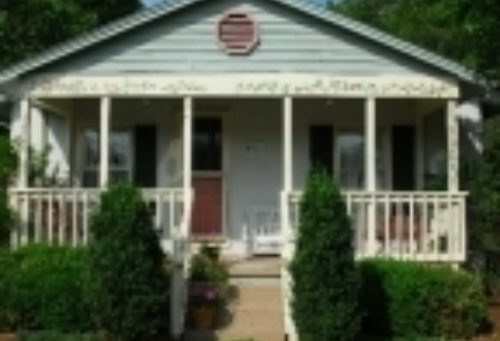 The cottage is rented as a single unit, sleeping up to six people in three bedrooms. Antiques, hand-painted walls and local artwork combine to give the traveler a charming accommodation. A delicious breakfast is provided daily.